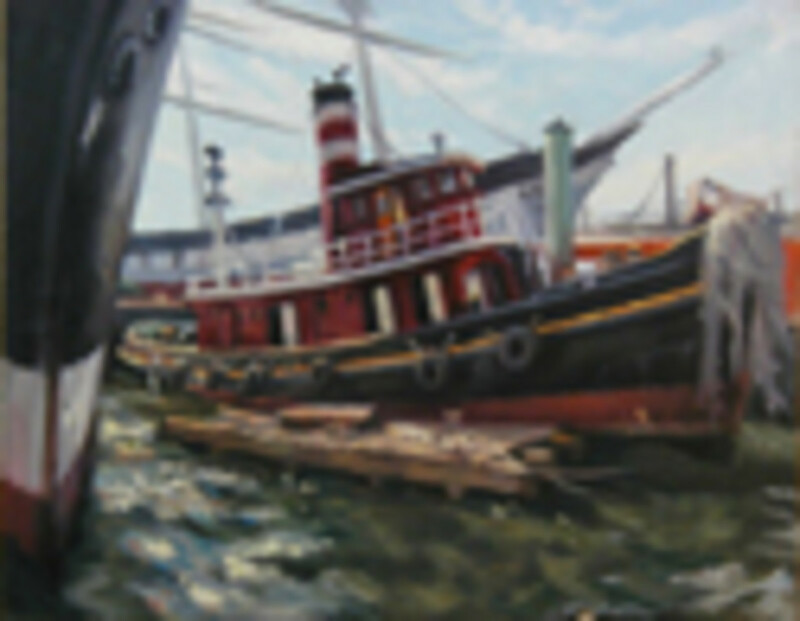 The Staten Island, N.Y.-based Noble Maritime Collection’s exhibition Tugboats Night & Day will close on May 13. Inspired by those icons of New York Harbor, the tugboats, Tugboats Night & Day includes models of tugs, a full-scale replica of a tug wheelhouse and paintings, photographs, and fine prints by contemporary artists. The artists are plein air painters Griselda Healy and Patricia Melvin, as well as museum trustee and noted marine painter John Stobart. Photographers Jin Lee, Eric Holmes and Jonathan Atkin contributed photographs of tugboats. Lee and filmmaker Michael McWeeney spent a night on the tug Janice Reinauer and created the part of the exhibition dubbed Night Moves, which transformed one of the museum’s galleries into a setting reminiscent of the Harbor by night. Interviewing the ship’s crew and the filming the harbor and the tug, McWeeney produced a documentary of the experience for the exhibition. Printmaker Alan Petrulis contributed three original etchings. 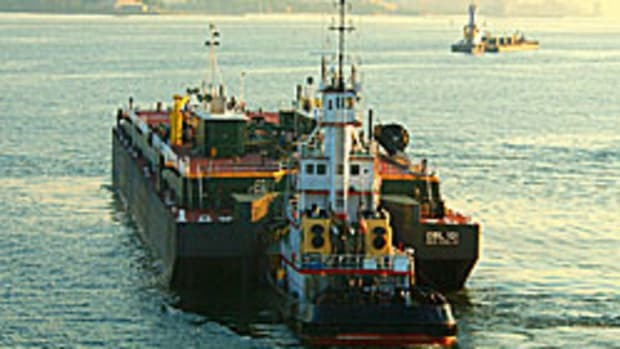 Sean Noyce constructed a cross-sectional drawing of a modern AT/B, or articulated tug and barge, the modern tugboat that locks into the tanker it is pushing. Scholar Daniel Adams made a map showing the transport of salt through the Harbor guided by tugs. On the museum’s second floor, in the Maurice K. Shaw Navigation Classroom, is a replica of an early 20th century tugboat wheelhouse. Constructed by master craftsman Russell Powell and his Island Housewrights staff, the replica is based on photographs and existing tug wheelhouses, particularly the W.O. Decker at South Street Seaport Museum. The wheelhouse will remain in the classroom where children learn about navigation and the essential role tugboats play in guiding ships through New York harbor. 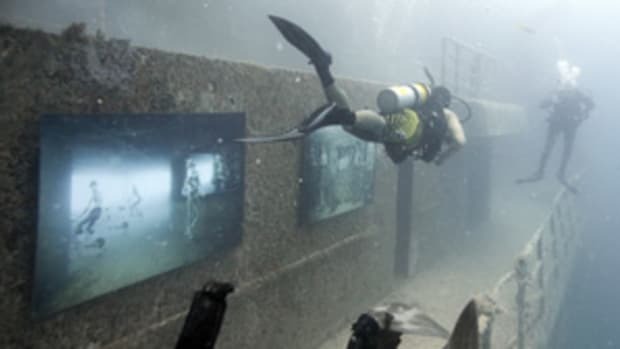 Museum hours at the Noble Maritime Collection are Thursday through Sunday from 1-5 p.m. or by appointment. Admission is by donation. 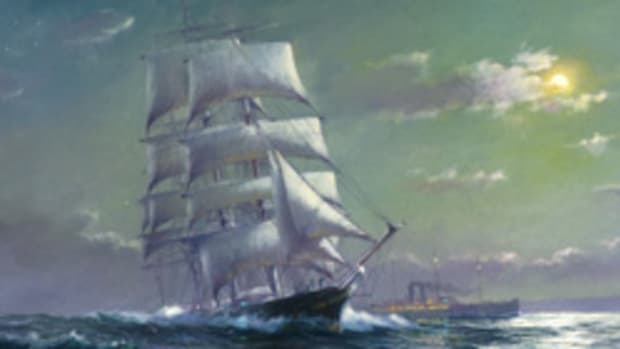 For information, call the museum at 718-447-6490 or visit www.noblemaritime.org.